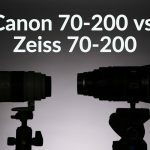 On this 2 part in-depth head to head video comparison by photographer Matthew Gore (from lightandmatter) we look at two very popular professional zoom lenses – the Tamron 70-200 f/2.8 VC USD and the Canon EF 70-200mm f/2.8L IS II USM. 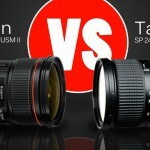 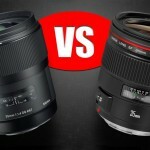 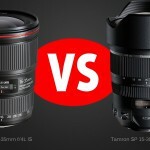 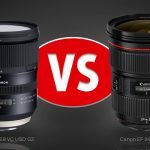 Gore is one of the most technical reviewers we know and this 2 part look at two pro lenses from Tamron and Canon is no exception. 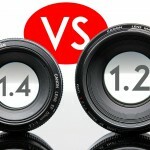 The first part – above was not completed because Gore felt that his copy of the Canon lens was not performing good enough. 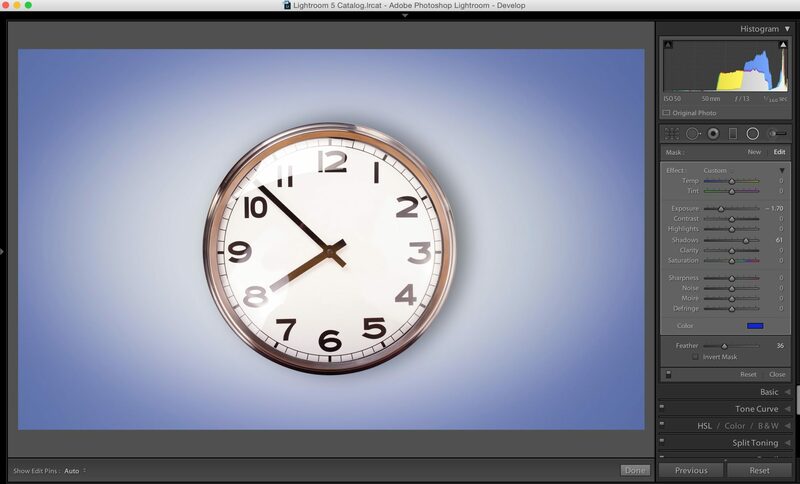 He waited and got a different copy and tested again (see the video below). 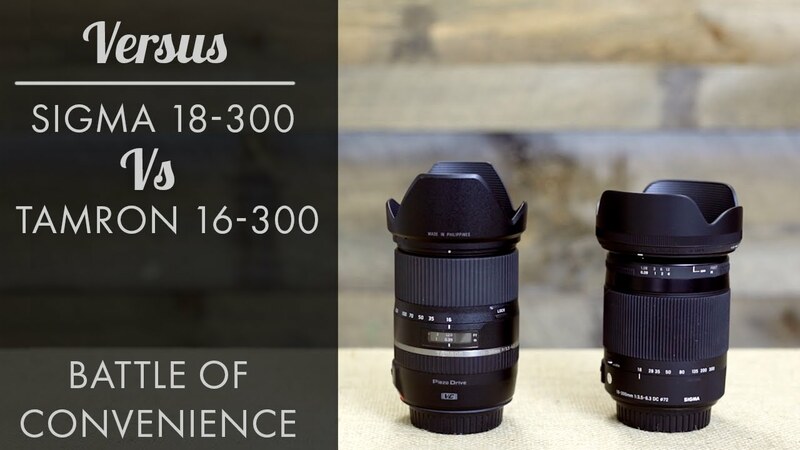 He also added some pretty interesting comments about lens breathing which is a subject that has been discussed quite a bit in connection to different 70-200mm lenses – his conclusions in this respect are indeed interesting. 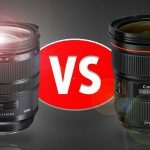 So what is the bottom line – well, although there doesn’t seem to be a winner by a landslide, the Tamron does seem to be a better bang for the buck although both options seem to be very good (as long as you get a good copy). 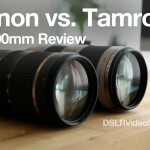 The Tamron 70-200 f/2.8 VC USD is currently selling on Amazon for $1500, the Canon EF 70-200mm f/2.8L IS II USM is significantly more expensive – selling for $2200 (with rebates after the purchase). 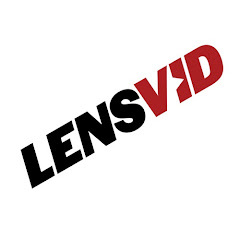 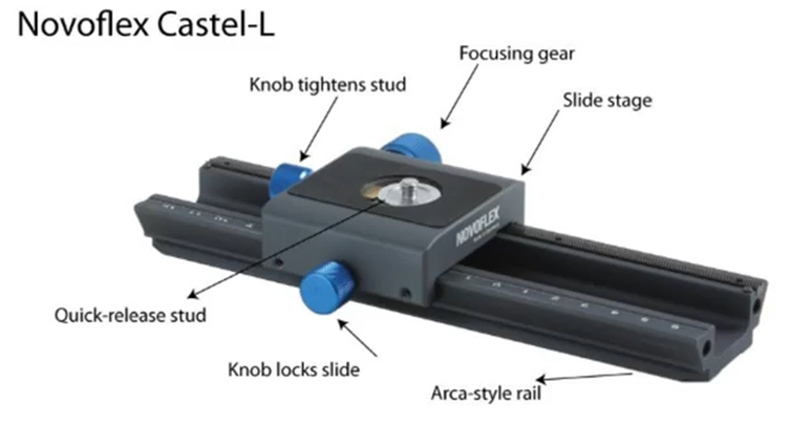 You can find many more previews and reviews on our Photography review section here on LensVid. 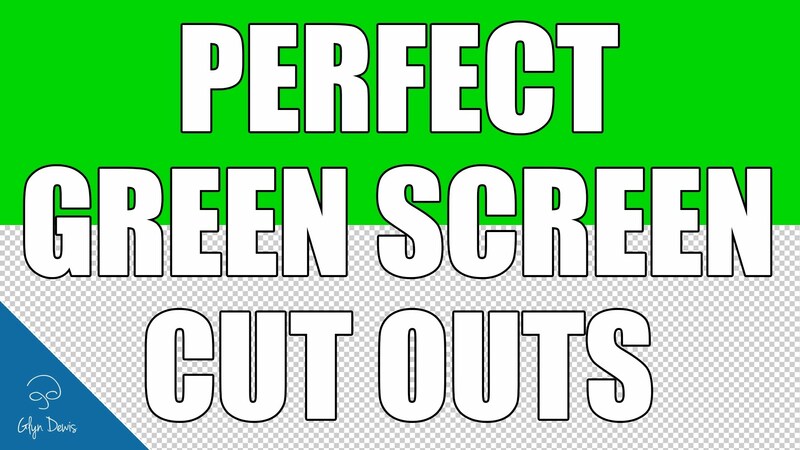 We also encourage you to take a look at Matthew Gore’s other videos and we are waiting eagerly for his next one.